The Warning includes six creepy stories of the supernatural: life, death and life-after-death. Teachers may say these feel like The Twilight Zone; kids will just find them scary. Easy reading but complex ideas and story interconnections. Selected for CCBC “Best Books for Young People” Fall 2014. 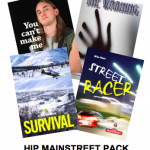 Part of the HIP Hi-School Pack! 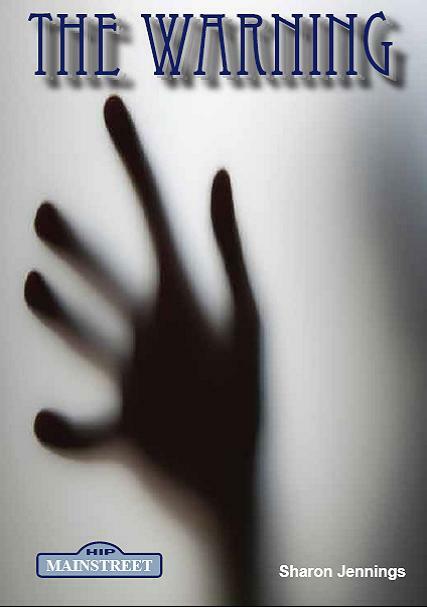 For a great, scary book trailer of The Warning, click here. For a review of the novel and Teacher’s Guide, click here. Read a Google Books preview of The Warning. For a nonfiction article, Real Life Ghostbusters from The Warning Teacher’s Guide, click here.